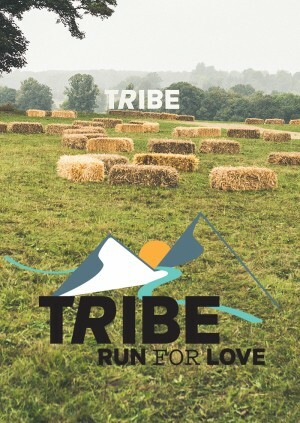 We can't wait to see you at TRIBE Run Free Festival! Book your return bus journey from Central London (Shepherd's Bush) to the festival. Leaving London @ 7:30AM so please arrive latest 7:15AM.